Moving Guides > Read through our country and region specific moving guides to learn more detailed information about your overseas destination. UPakWeShip Service Guides > Review step-by-step breakdowns of our various international moving services. A short presentation about how to the U-CRATE 50 service for international moving. A short presentation about how to the U-CRATE 100 service for international moving. A short presentation about how to the U-CRATE 200 service for international moving. Frequently Asked Questions > Review some of the most common questions customers have about our services and international moving. "How To" Guides & Presentations > Simple, step-by-step guides to help you with your move overseas. 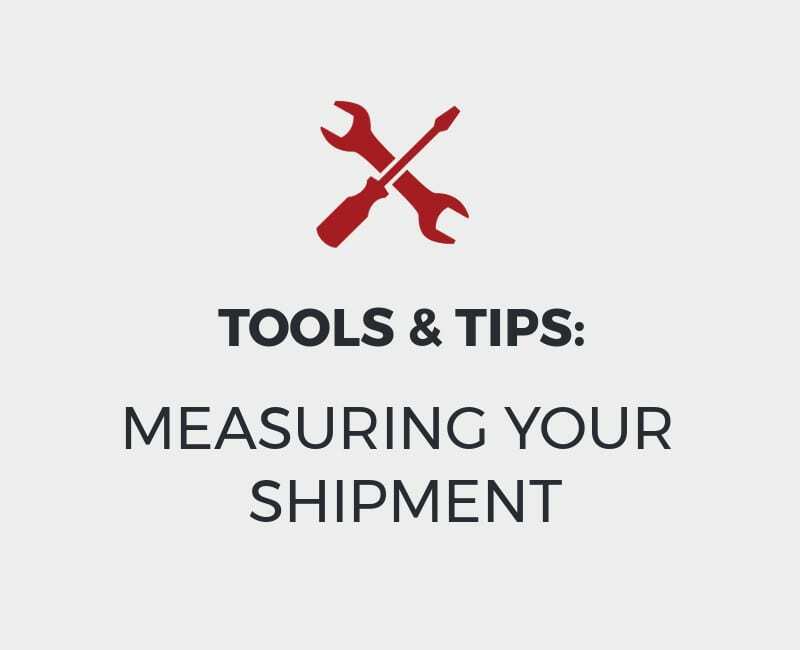 A short presentation about how to measure your shipment for overseas travel. A short presentation about how to pack your shipment for overseas travel. A short presentation about how to prepare a packing list for your move overseas. Tools & Tips > Review some of our tools and tips pages that will help you with your international move overseas. Customer Videos > Watch videos taken by our customers as they use our services to help them with their international move. Watch a customer submitted video about how they moved to Europe with the help of our U-CRATE 100 international moving service. Watch a customer submitted video about how they loaded a shipping container using UPakWeShip's international moving service. Watch a customer submitted video about how they packed a U-CRATE 50 using UPakWeShip's international moving service. Customs & Other Documentation > Review our documents section to download customs information and other information about your destination. Community Shipment Pictures > Get a closer look at some of our services with pics from our community.